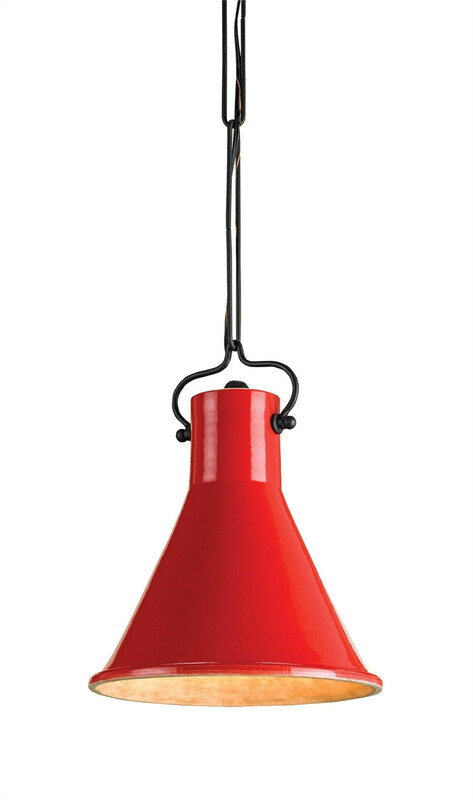 A simplified terracotta pendant, the Red Rooke Pendant by Currey & Company will add instant charm to any setting. Made of wrought iron and terracotta in a satin red finish. $410. Free shipping. Buy here.